Voltage ratios from 2400V to 4800V (medium voltage). 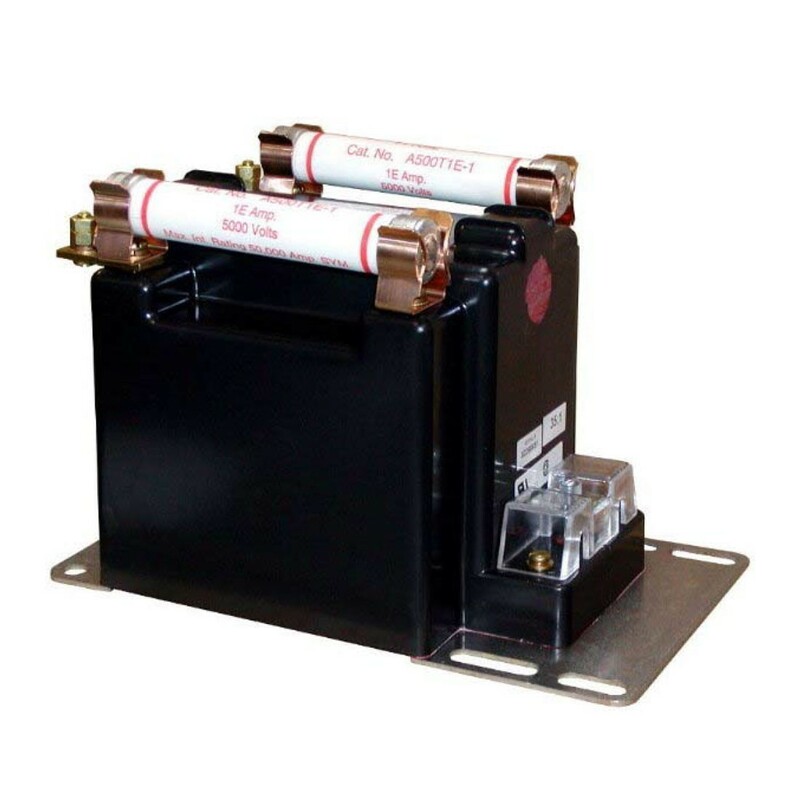 Thermal burden rating is for 120V secondaries and the unit has a plated steel mounting base. 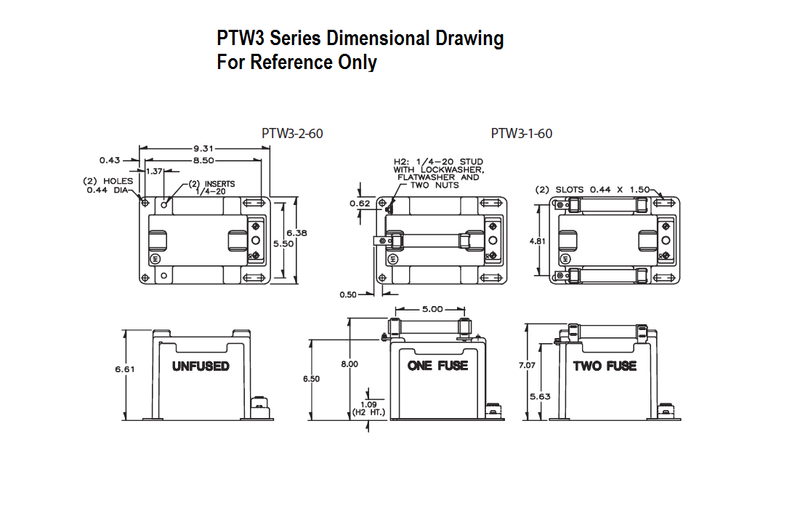 Choose from the PTW3-1-60 series (single bushing) or the PTW3-2-60 series (two bushing). Core and coil assembly is encased in a plastic enclosure and vacuum encapsulated in polyurethane resin.